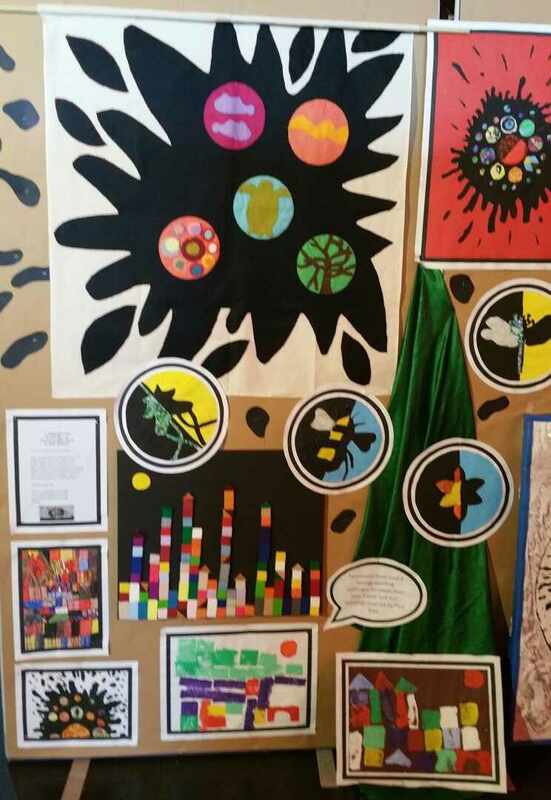 This year is the ninth year of ‘Picture This’. 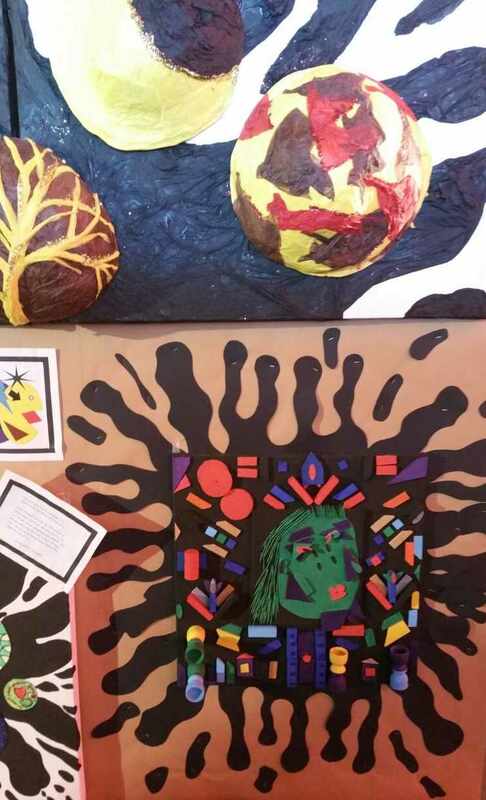 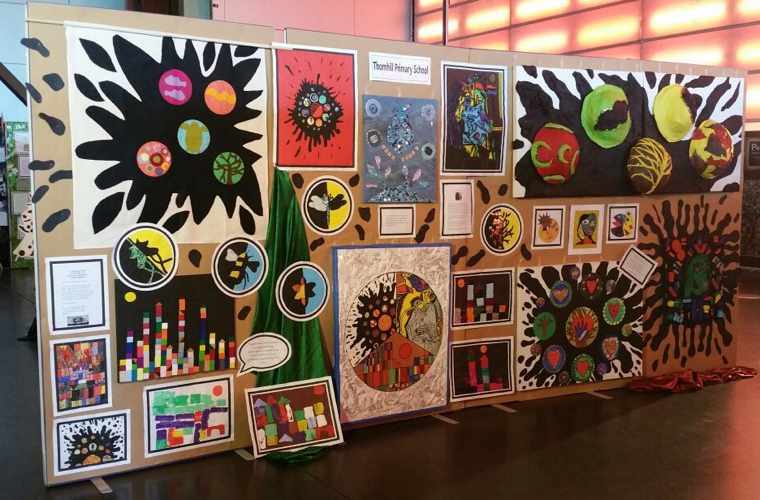 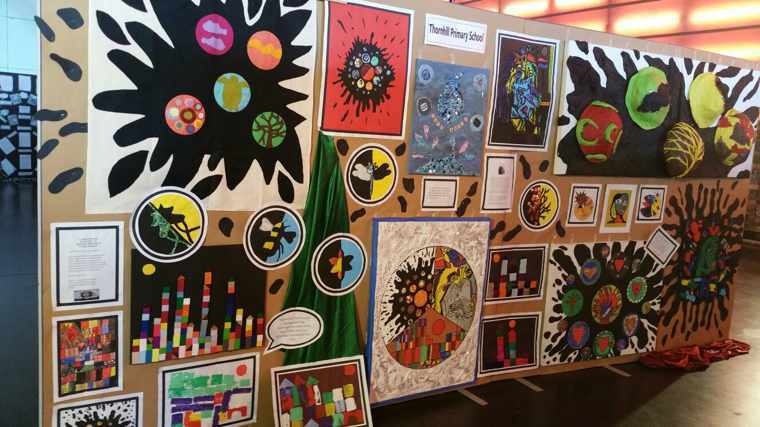 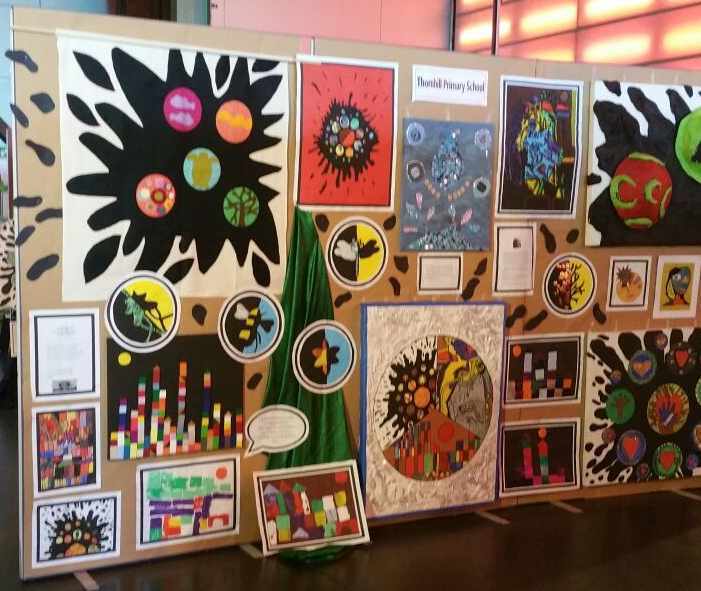 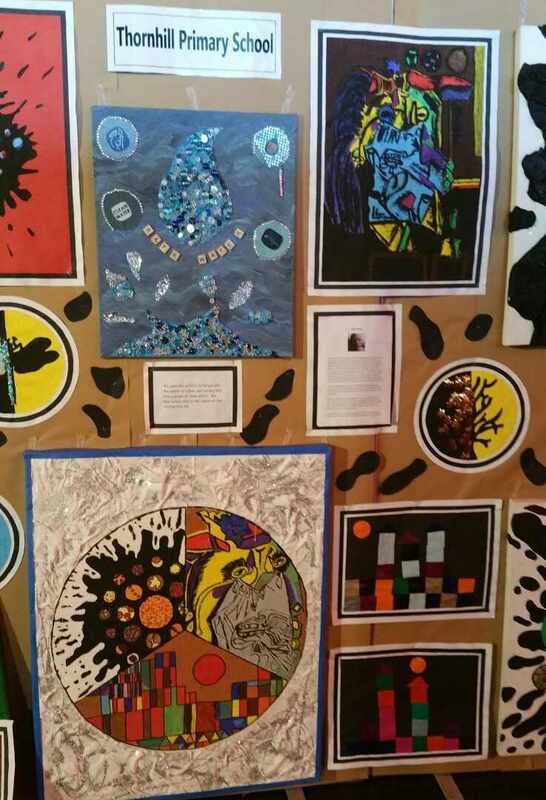 Our children’s work is on display at Magna until Friday 8th July. 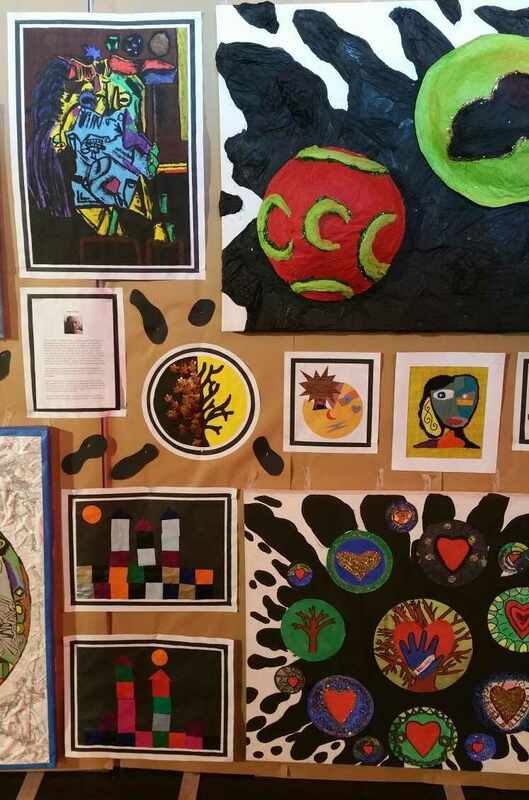 The exhibition is open at weekends from 10am to 3pm.